CRENSHAW COUNTY, AL (WSFA) - A Dozier woman is dead after a two-vehicle crash in Crenshaw County early Sunday morning. According to ALEA Sgt. Michael Simmons, the crash happened on U.S. Highway 331 at around 3:19 a.m. Mary Elizabeth Baker, 23, was killed when the 2010 Chevy Malibu she was driving collided with a 1999 Dodge Ram. 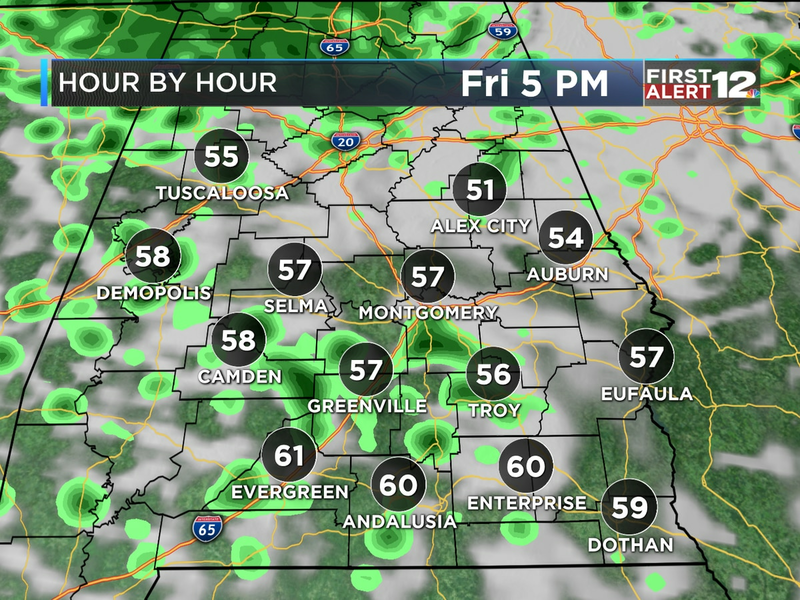 First Alert: Turning much colder this afternoon!